Spend the day with nature! 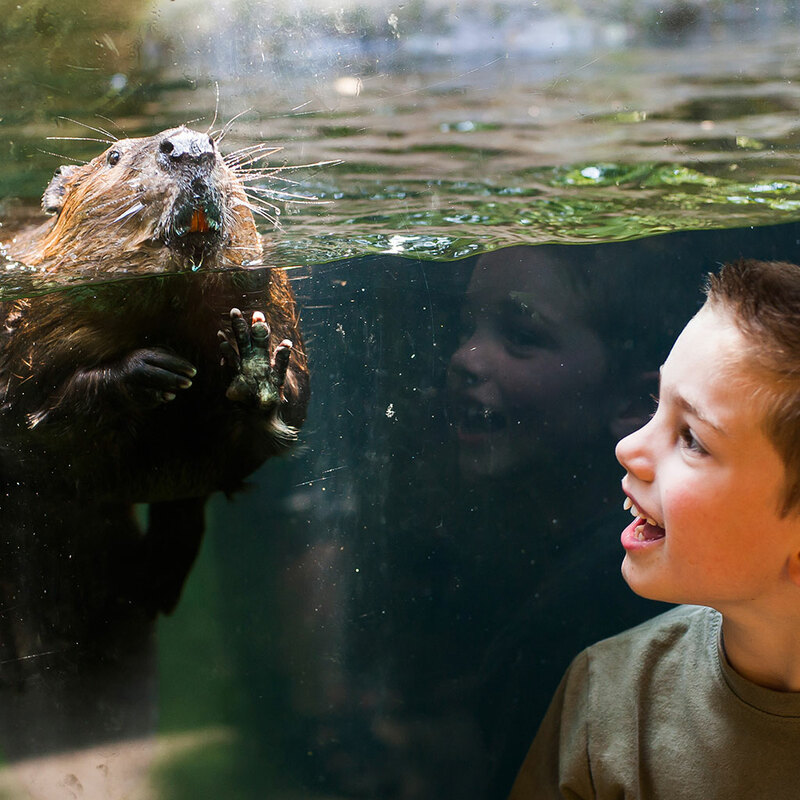 Northwest Trek is the premier wildlife and adventure park of the Pacific Northwest, featuring native Northwest animals of all sizes. 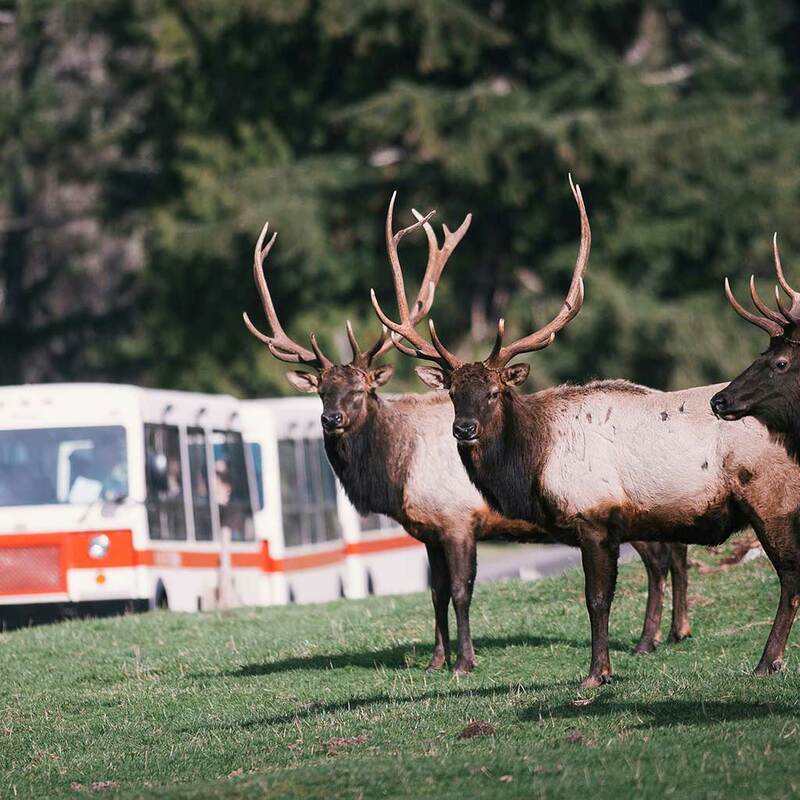 Enjoy a comfortable Discovery Tram Tour through 435 acres of stunning meadows and forests. 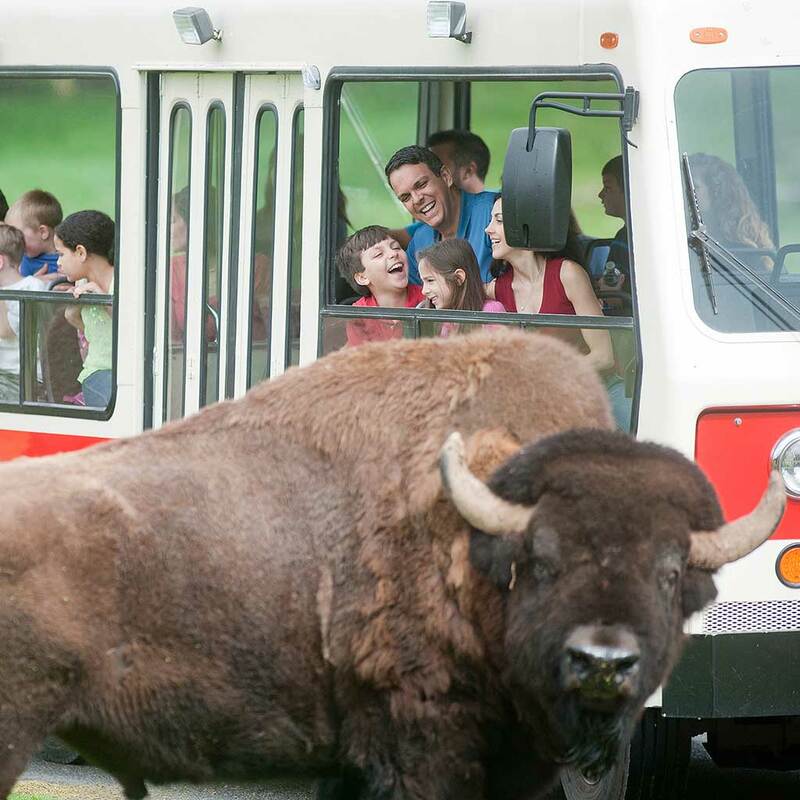 For 45 minutes, you'll get an eye-to-eye view of fascinating animals like massive bison, majestic moose, regal Roosevelt elk, shaggy mountain goats, and others as they explore their natural habitat in the Free-Roaming Area. A friendly naturalist narrates each tour, sharing fun facts about the animals you're seeing. 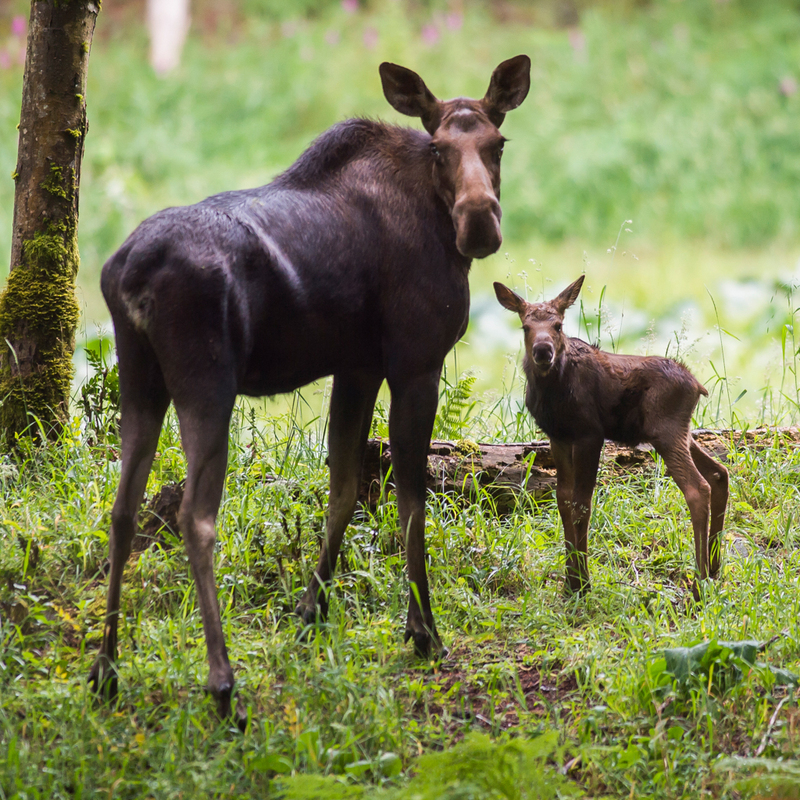 Every season offers something new: babies in spring and summer, elk bugling in the fall, and animals in thick woolly coats in winter. 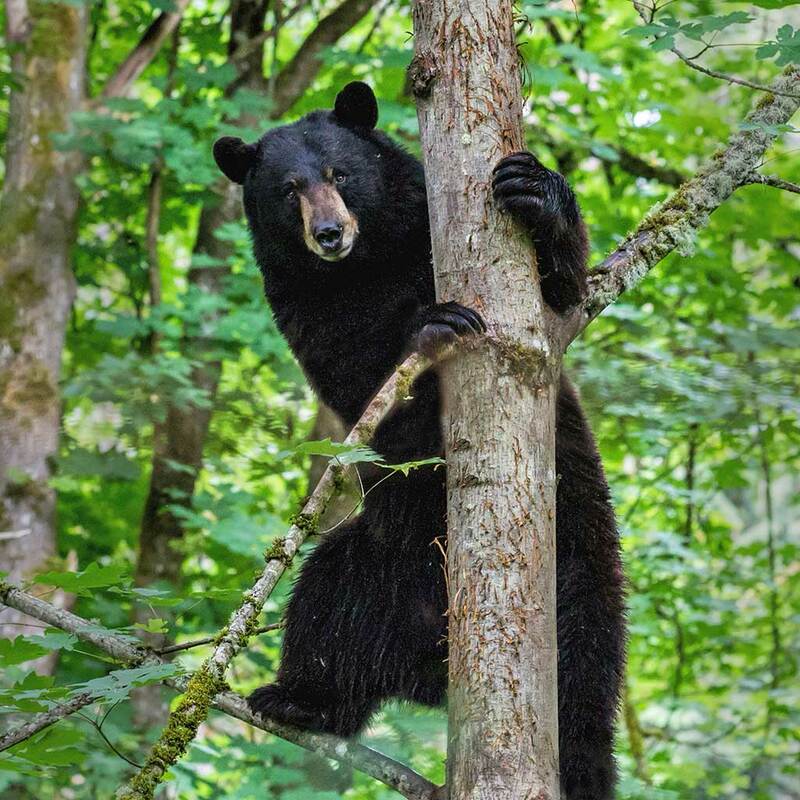 In the core area of the park, stroll along paved pathways to see bears, wolves, cougars, foxes and other native Northwest predators in naturalistic exhibits. Plus, see small animals up close and learn about their unique adaptations during Animal Trailside Encounters. Need to unwind? Let the kids’ imaginations run wild at Kids’ Trek, the nature-inspired play area. 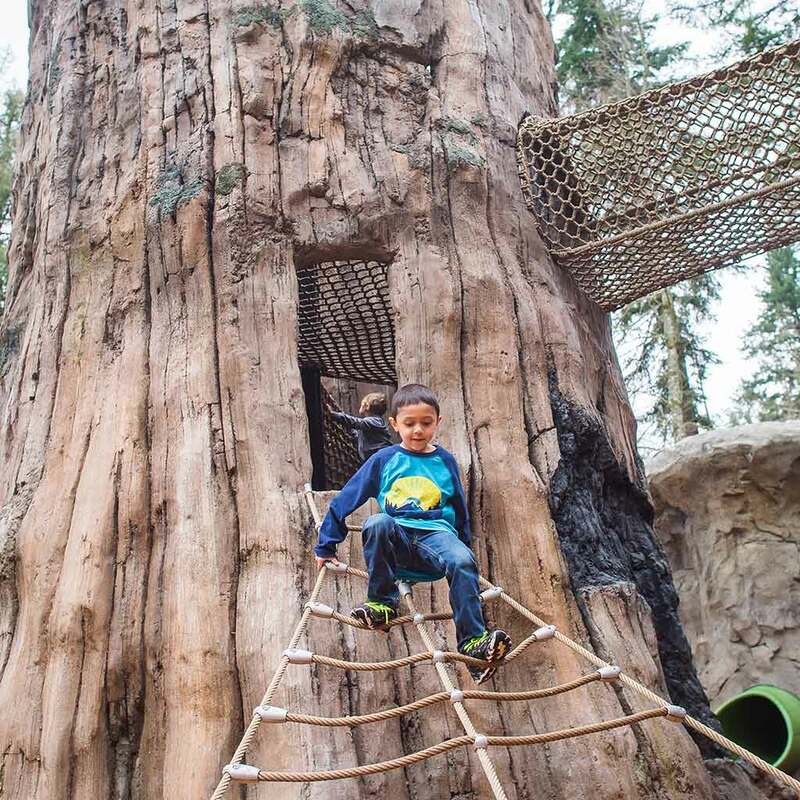 Here, they can climb through a massive “tree trunk” with nets, build forts in the construction zone, explore an imitation beaver lodge, play in toddler-sized log cabins, and splash in a bubbling stream. Adventurous types can challenge themselves on ziplines and aerial obstacles at Zip Wild, where five exhilarating courses run through Northwest Trek’s breathtaking tree canopy. Different levels of difficulty are available, from the Super Kid course (ages 5 & up) to the ambitious Sensation Course. See a new side of Northwest Trek through special programs. Learn how to call an elk, watch the morning feeding of animals, take a tour designed for optimal photo-taking opportunities, and more. Northwest Trek is a place to unwind, play, and discover. Enjoy tasty treats at the cozy Forest Café, soak up beautiful Northwest forest scenery on five miles of paved and natural trails, and keep an eye out for wildlife everywhere you go!